BELGRADE (Serbia), August 31 (SeeNews) – Serbia has picked China's Zijin Mining Group as a strategic partner in state-run copper miner and smelter RTB Bor, the country's energy minister said on Friday. Zijin Mining Group will invest $1.26 billion (1.1 billion euro) in RTB, Aleksandar Antic told a news conference. A video file of his statement was posted on the website of news agency Tanjug. Apart from the planned investment, the Chinese company, which will hold a 65% stake in RTB Bor, is obliged to recapitalise the miner with $350 million. 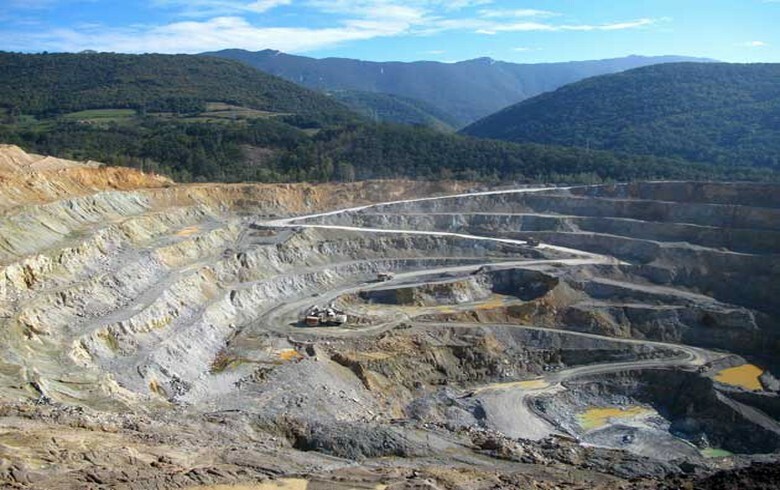 China's Zijin Mining Group beat Russia's U Gold in the tender for Serbia's miner. Serbia's economy ministry invited bids in a tender for a strategic investor in RTB Bor in July.